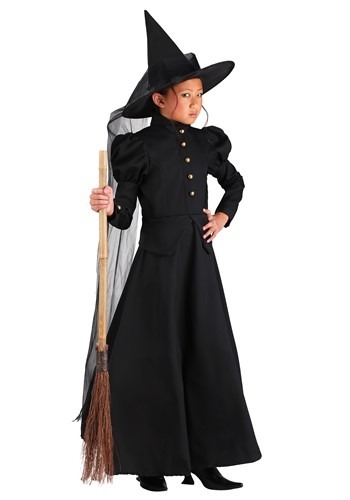 This is a large collection of a wide variety of costumes. 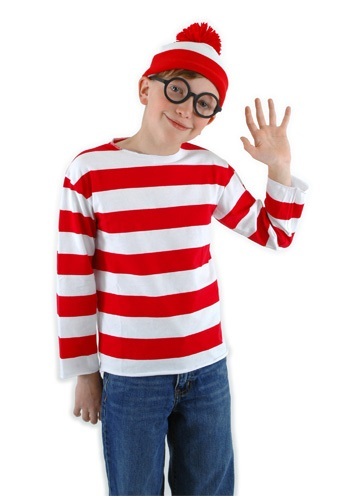 Many of the costumes are unique. 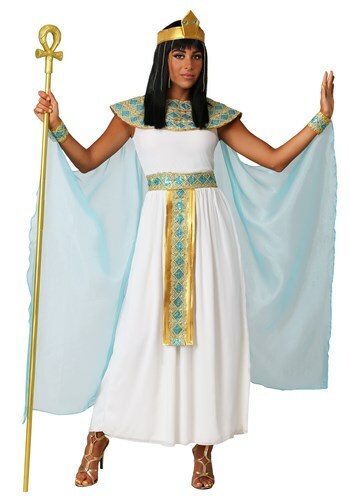 Includes over 100 costumes and accessories. 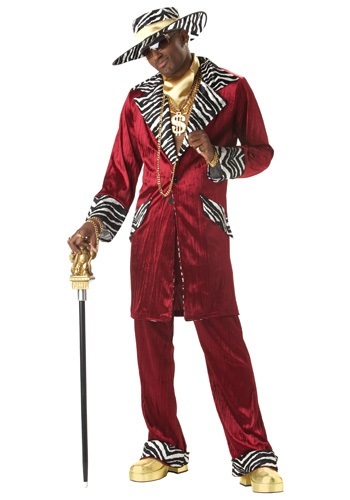 Let this be your Halloween costume guide. 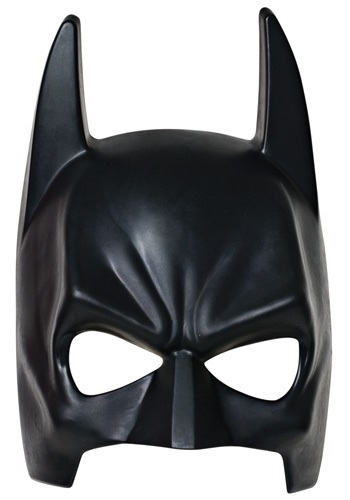 Help make your Halloween party a smashing success. 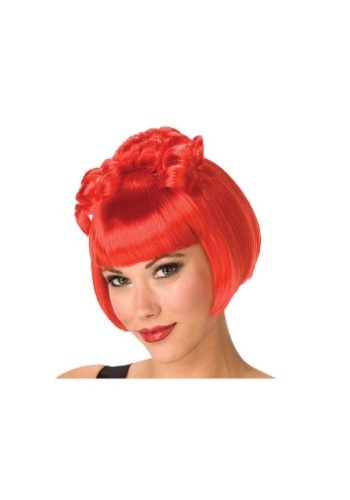 Categories include adult costumes, wigs, children costumes, and accessories. 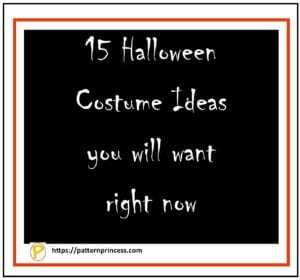 Scroll through the wide variety of costume ideas. 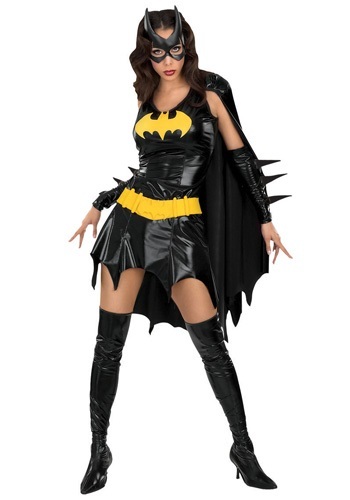 As I was putting this guide together, I realized that there are so many other uses for these costumes. 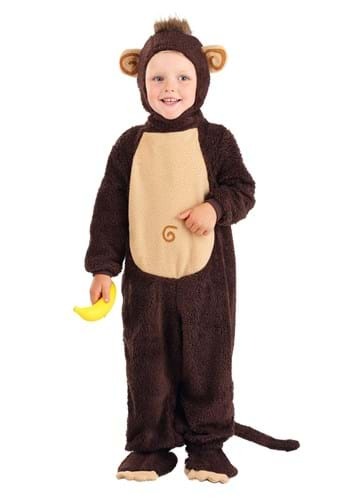 Costumes help create the scene. 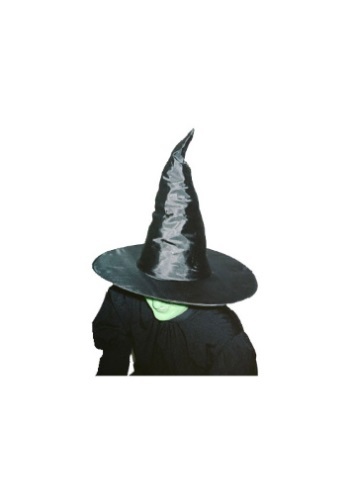 They help the actors get into their roles. 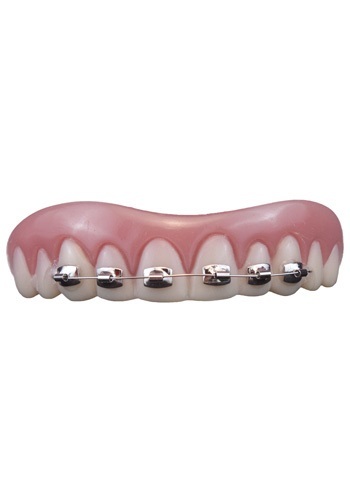 Have a performance that will WOW the audience. 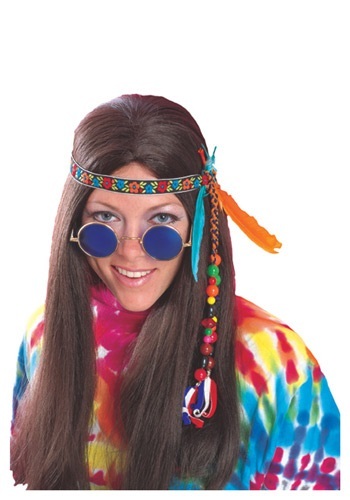 Have fun and dress up as a couple. 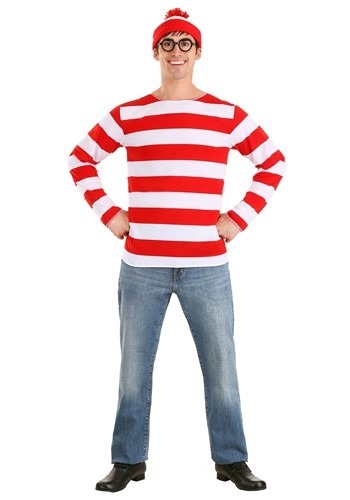 Where’s Waldo costume. See if people can pick you out of a crowd. Be one of the Three Muskateers. 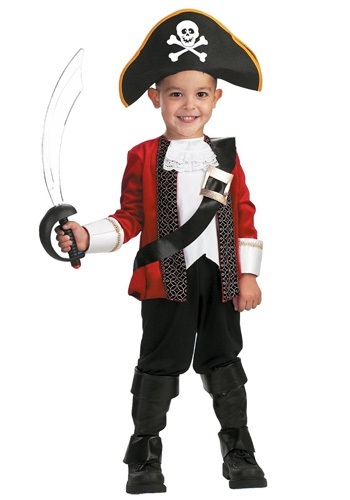 Have fun with a whole bunch of people dresses as pirates. 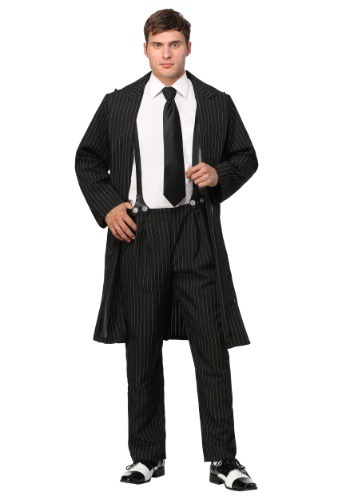 Wear a black Zoot suit and become a detective or bootlegger. 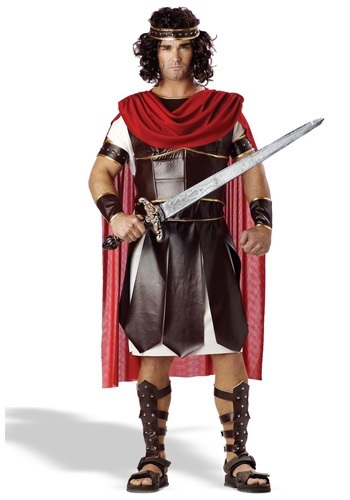 This Hercules costume gives unique look for a fun party. 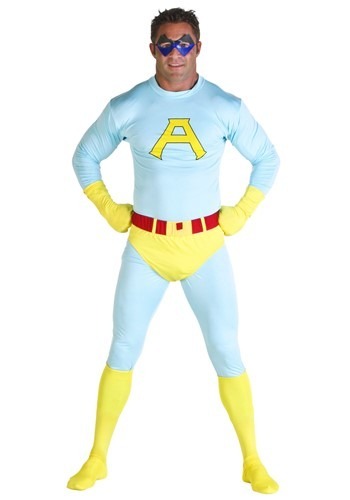 Be the ACE with this full body costume. 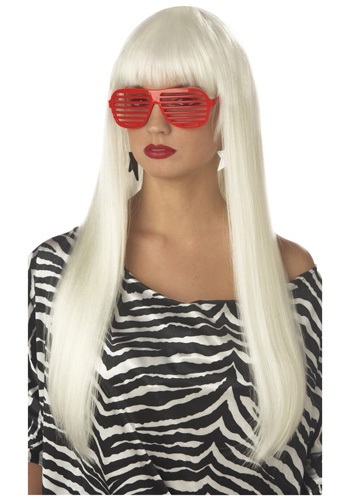 Get decked out in this wild and colorful costume. 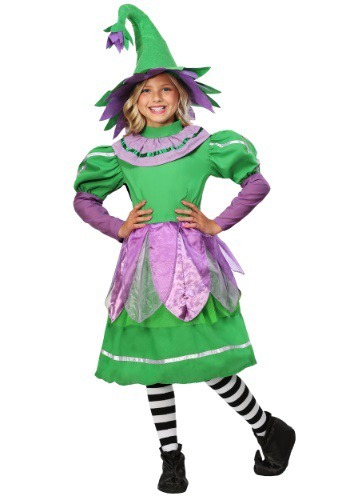 This bright green and orange costume will stand out in a crowded room. 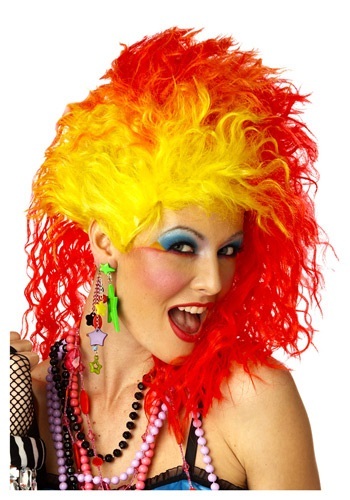 Add a bit of cheek color for a put together look. 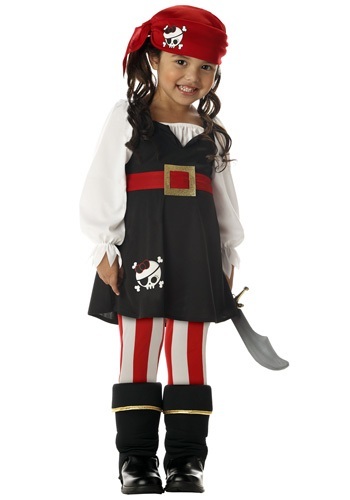 Girls can be pirates too. 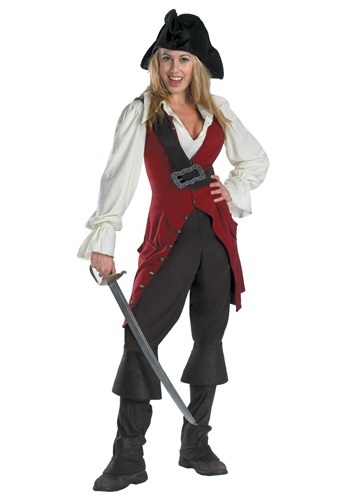 Dress a bunch of people for a whole pirate ship theme. 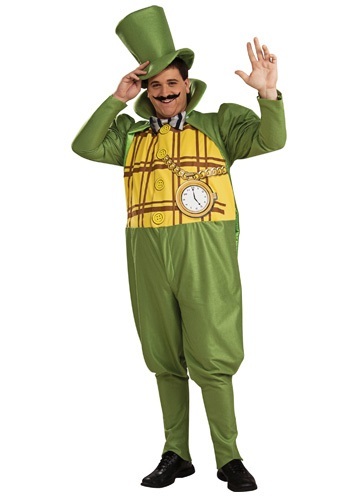 The Mayor of Munchkin land is a cute look with the top hat too. 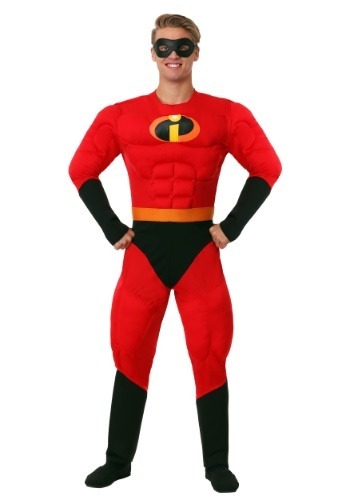 Be an incredible with this red and black costume. 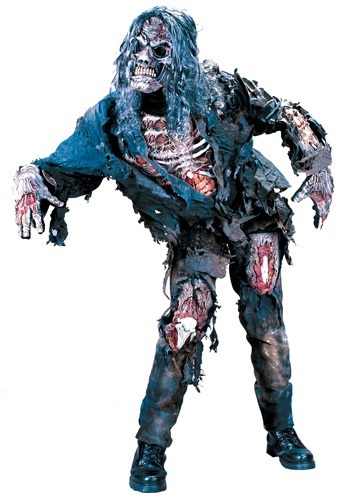 Zombies are attacking with this scary zombie costume. 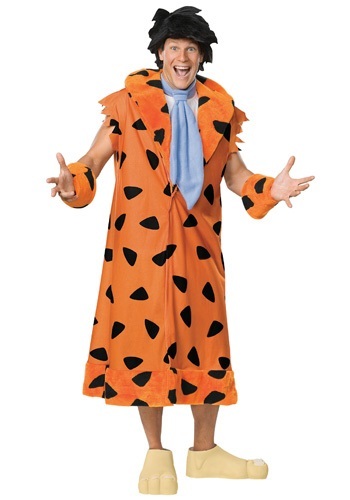 Hey, Hey, Hey, it’s Fred Flintstone. 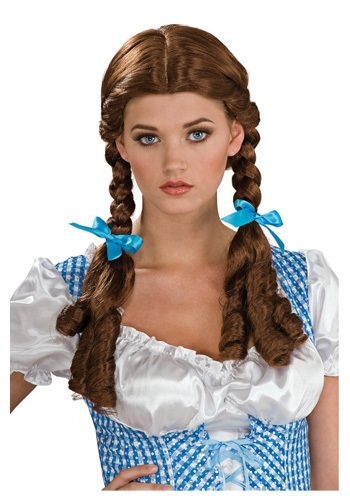 If you are looking for a costume that a bit more on the dressy side, be a Southern Belle. 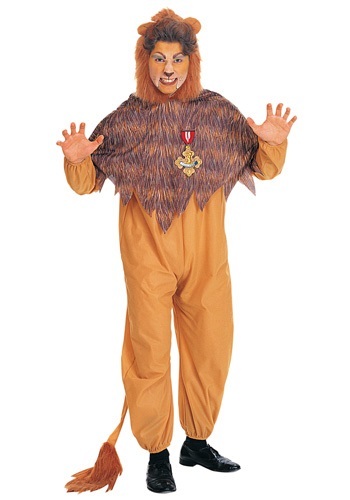 The cowardly lion costume is cute and furry. 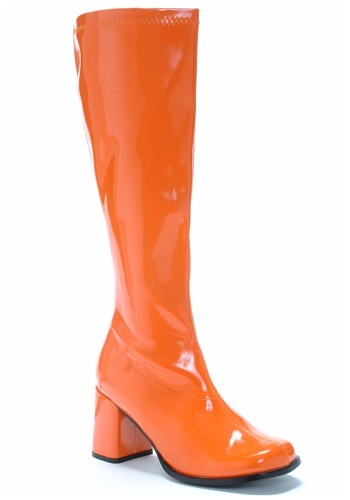 Dress as a couple as Fred and Wilma Flintstone. 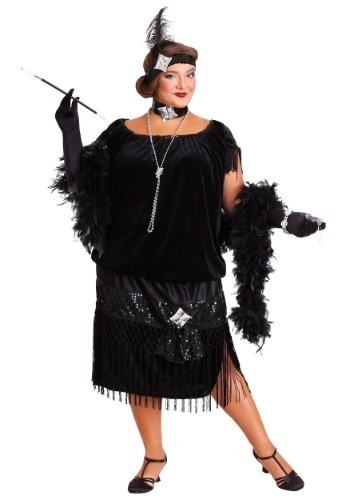 Have fun on the dance floor in the flapper costume. 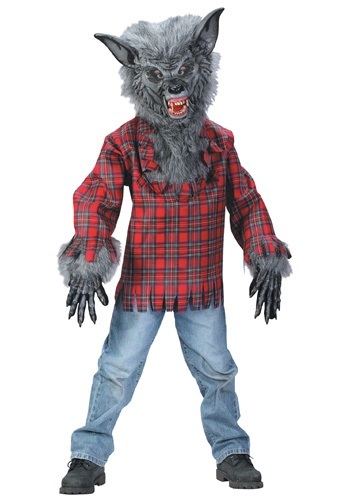 Watch out for the full moon in the scare werewolf costume. 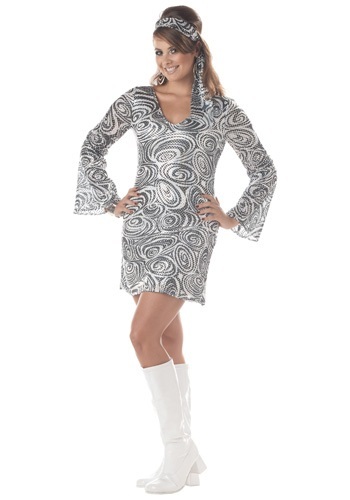 It’s disco time in this retro disco outfit. 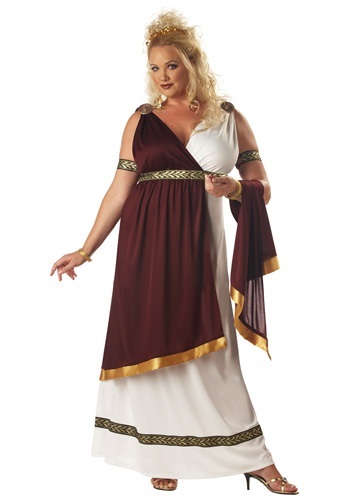 Dress up as a couple for the Roman theme. 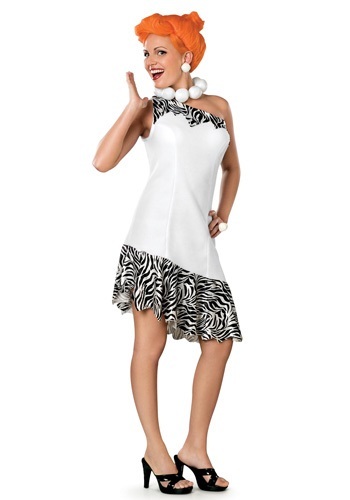 Be Marilyn Monroe in this halter dress. 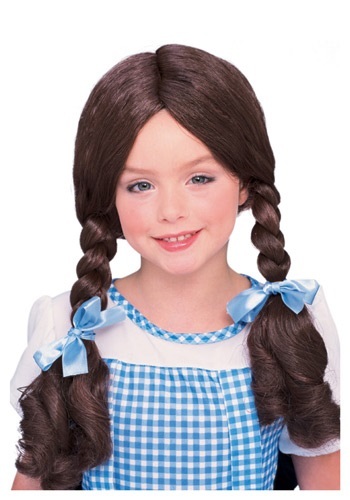 A rag doll is a cute costume for many ages. 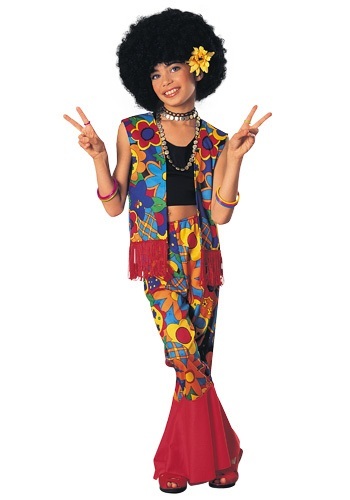 Check out the Hippie costume…white boots polish off the look. 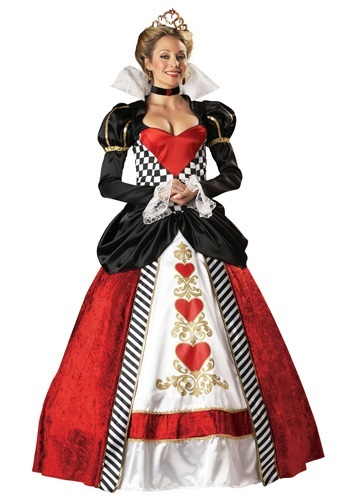 Be the queen in this queen of hearts costume. 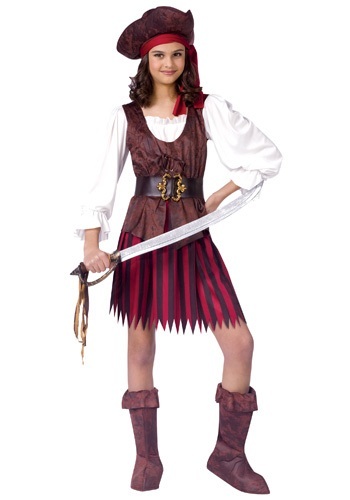 The pirate maiden costume shows off your figure while at the same time, creates a fun pirate look. 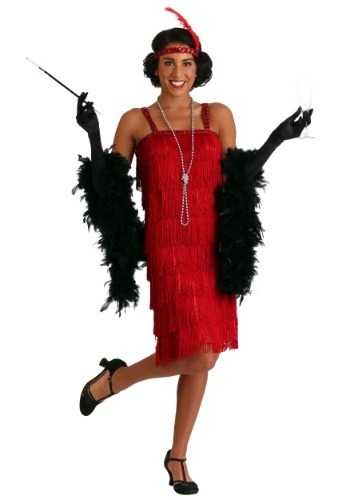 Another choice for a flapper dress. 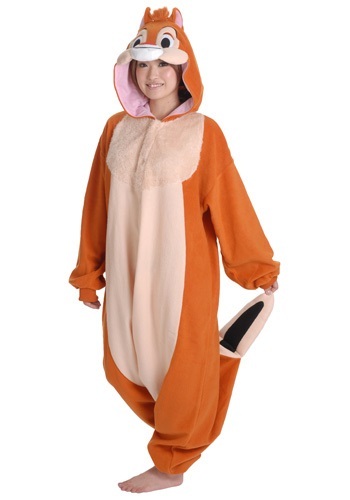 Such a cute chipmunk costume. 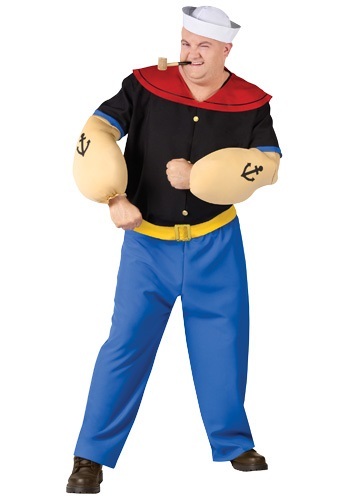 Be the strong one in this Popeye costume. 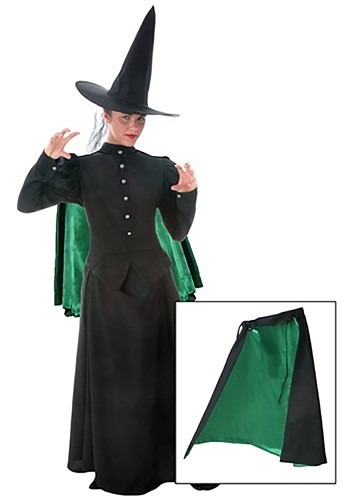 Be the wicked witch with this costume. 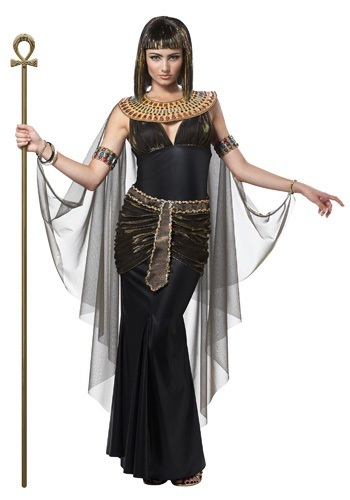 This next costume is a bit of goth and mummy combined. 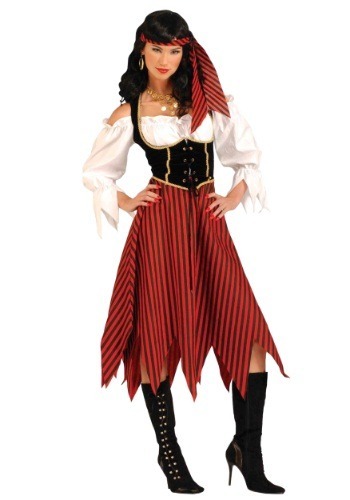 Sweet red riding hood costume. 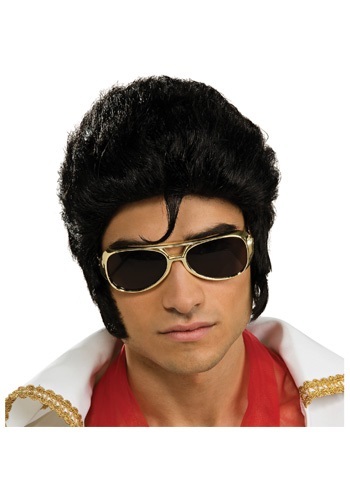 This sock hop costume is great for school plays and musicals, as well as, Halloween. 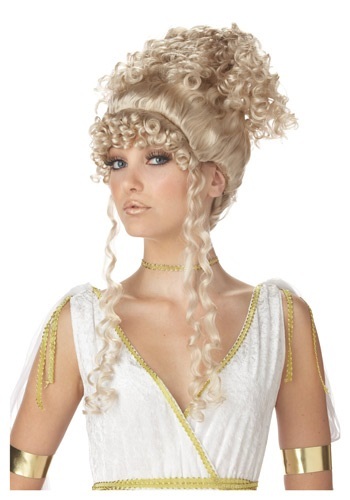 Wigs are a great way to round out a costume for a full effect. 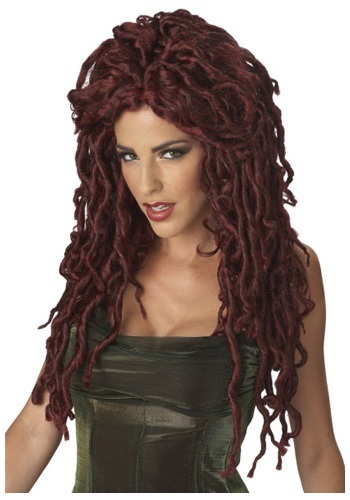 Long hair, short hair, brown, blond, and red hair wigs. 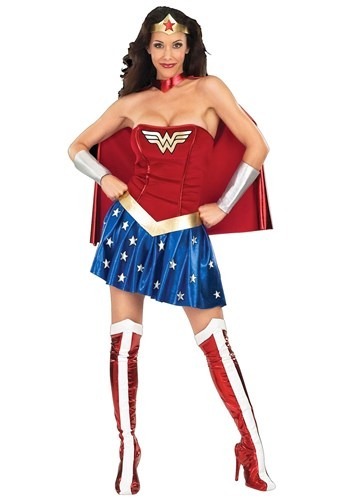 Super Hero costumes for kids too. 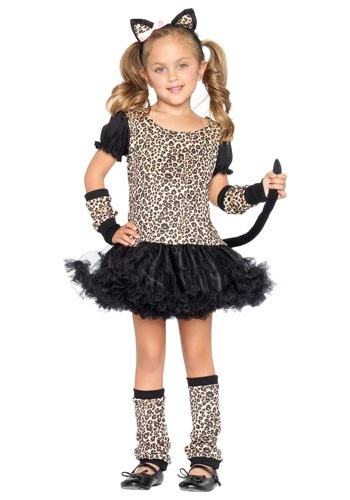 My daughter had a costume similar to this leopard costume. 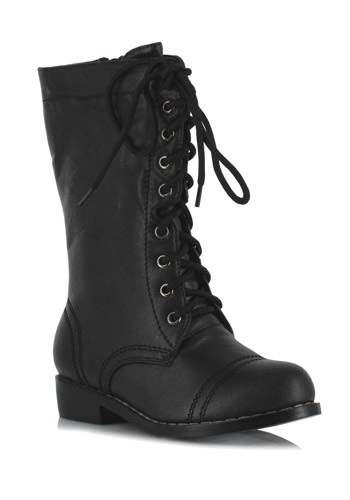 She wore it year-round. 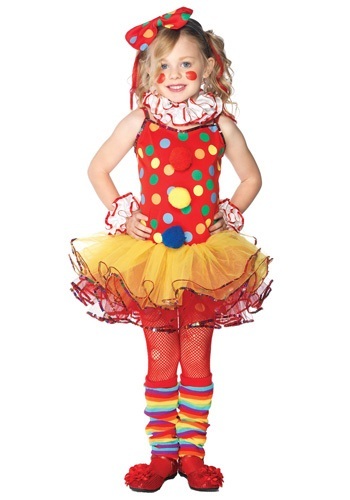 Be a cute circus clown in this costume. 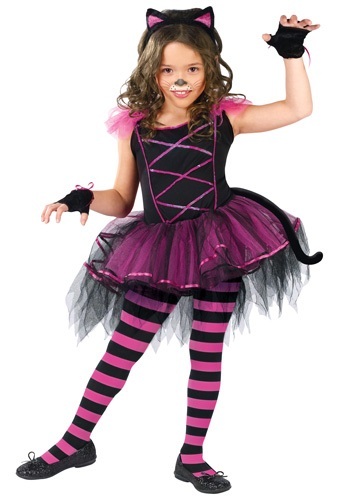 This easy kitten costume is great paired with matching shoes. 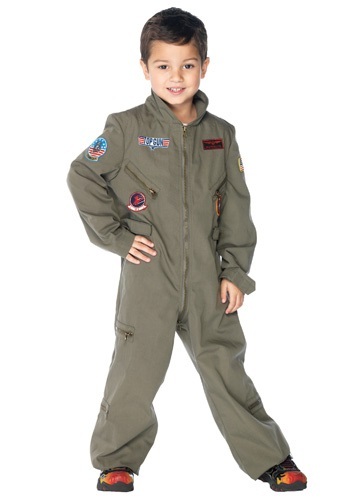 This youngster is a real top gun in this outfit. 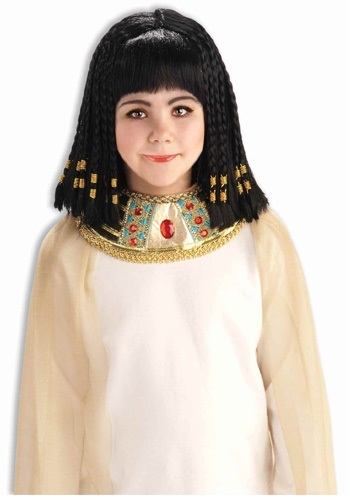 Little girls can dress up as flappers too. 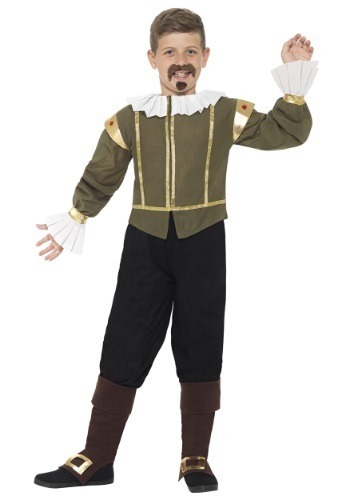 This child Shakespeare costume would be great for a school play too. 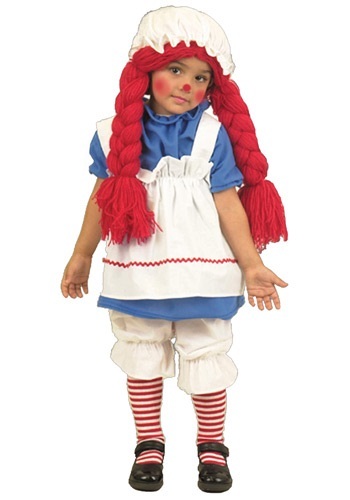 Raggedy Ann is a costume that has been around for many years. 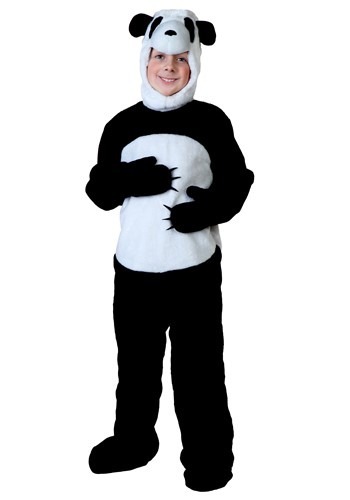 Panda bears are so cute and this Panda is too. 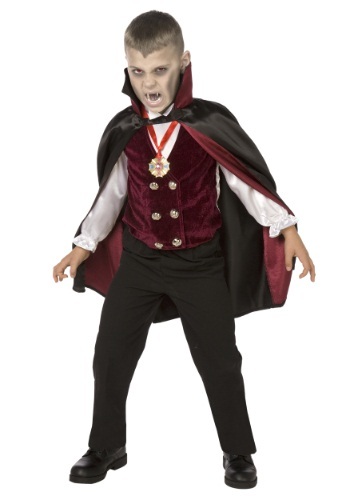 Be a scary vampire with the cape and teeth. 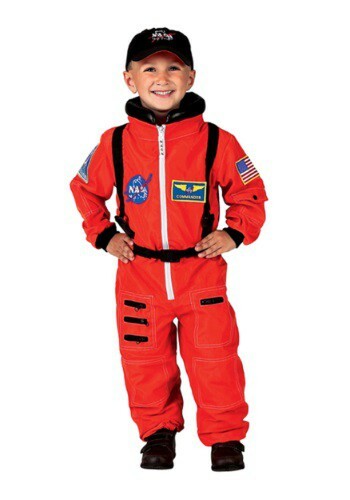 Be an astronaut for a day. 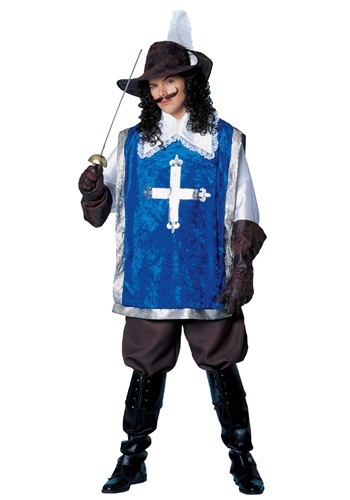 Another good costume for a play. 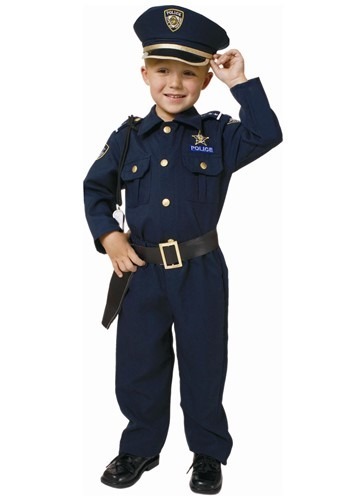 This police uniform is good for a play and Halloween. 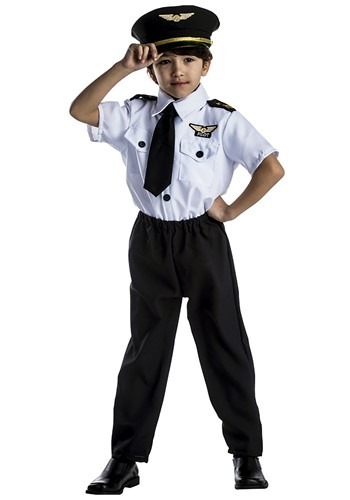 Pretend to fly the skies in this pilot uniform. 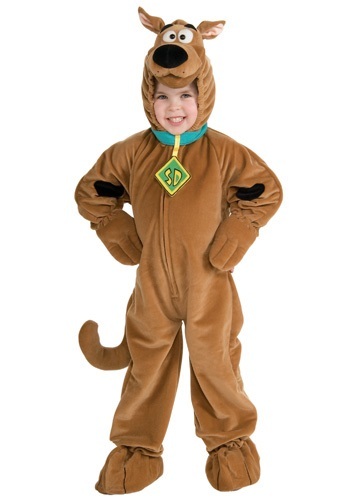 The cartoon character can come to life in this Scooby Doo costume. 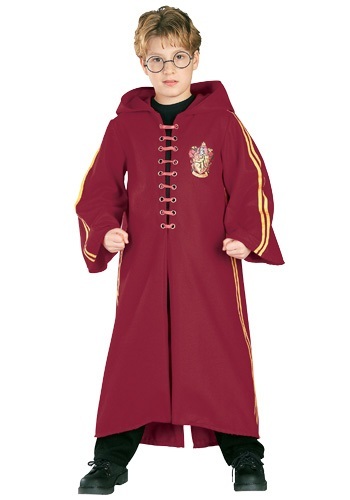 Harry Potter is popular – why not dress up like him for Halloween. 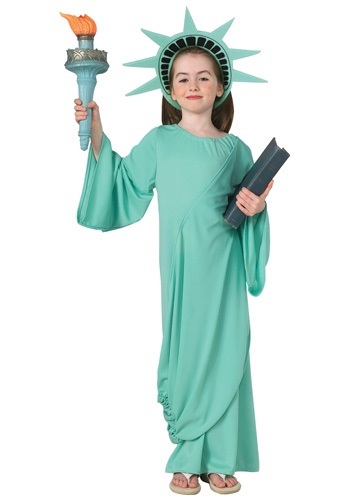 Statue of Liberty could be used to dress up for school plays or Halloween. 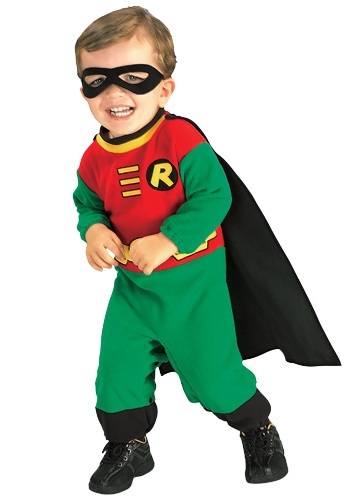 Children love to dress up as super heroes. 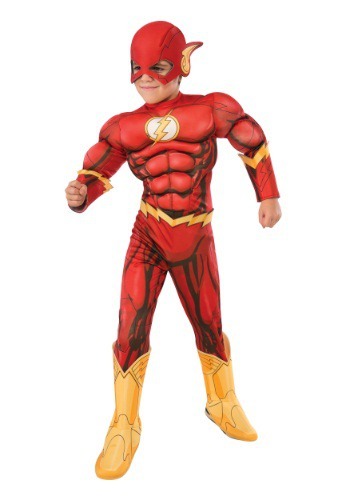 This Flash costume would be fun. 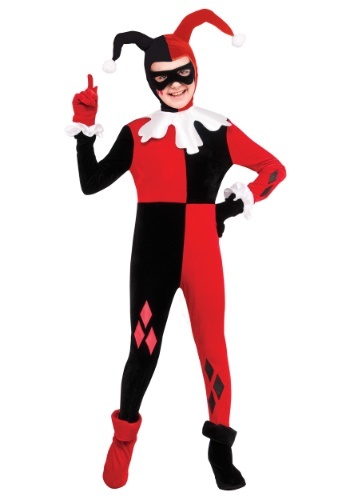 Be a jester in this fun outfit. 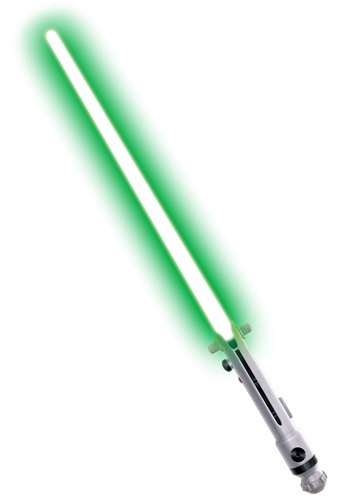 Good for plays too. 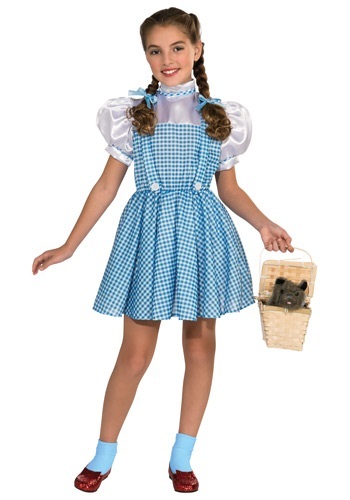 Dorothy from the Wizard of Oz is complete with the basket and stuffed dog. 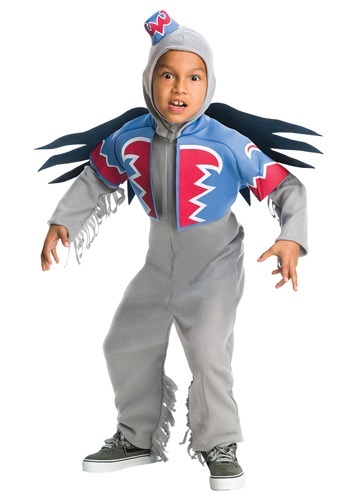 When I was a child, the flying monkeys were so scary. 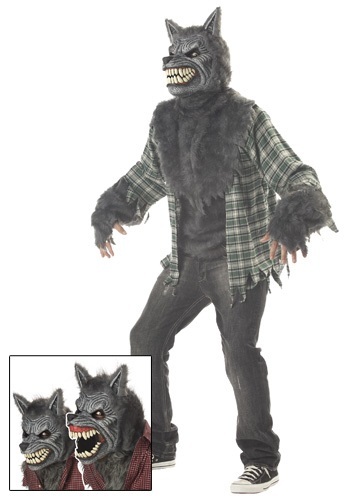 Scary warewolf can be worn with jeans. 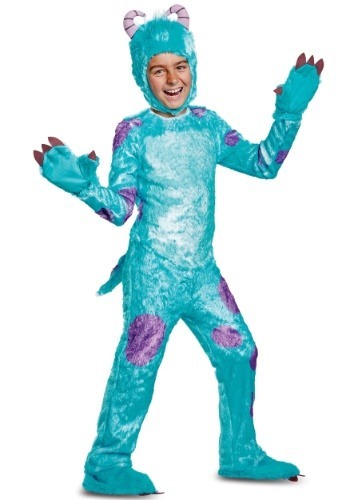 Monsters can be fun too. 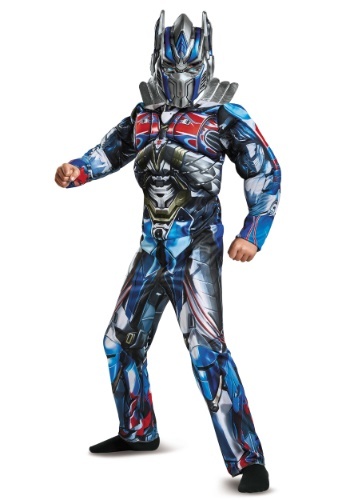 Become Optimus Prime in this outfit. 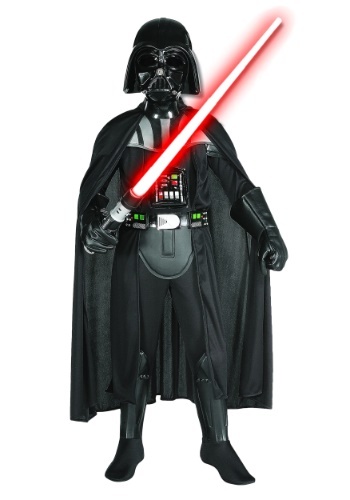 Dress as a villan for Halloween. 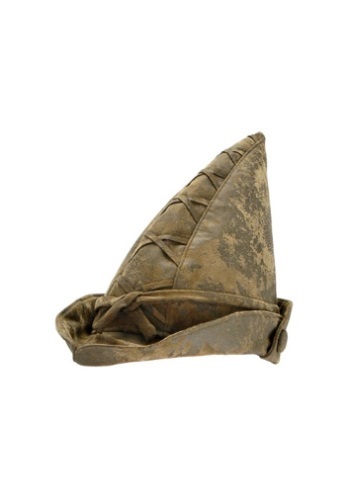 The mad hatter has a large hat. 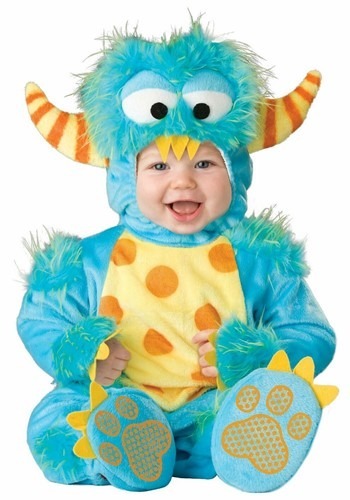 Monster costumes for little ones too. 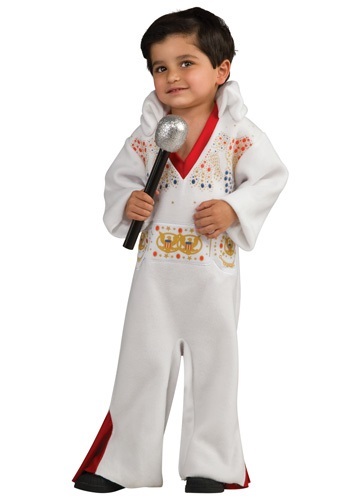 Little Elvis white one piece. 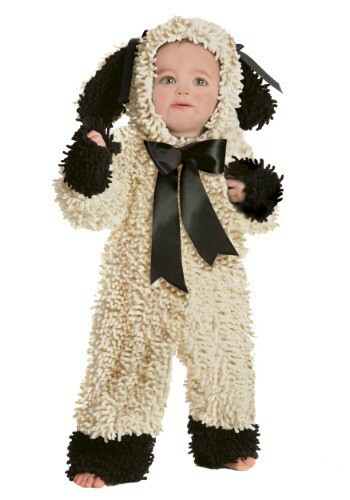 Little Wooly lamb toddler costume. Strawberry shortcake in pink and light green. 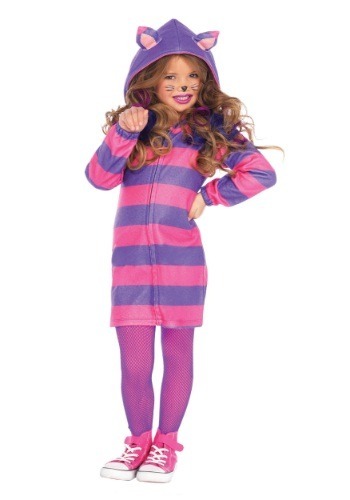 She can dress as a cute mouse. 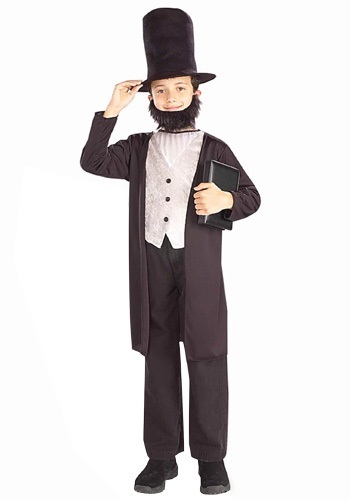 Abe Lincoln costume is great for a school play and Halloween too. 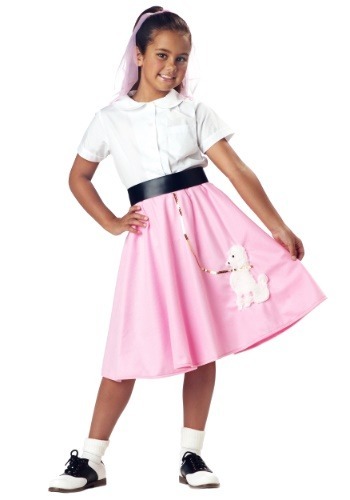 Child pink poodle skirt great for musicals too. 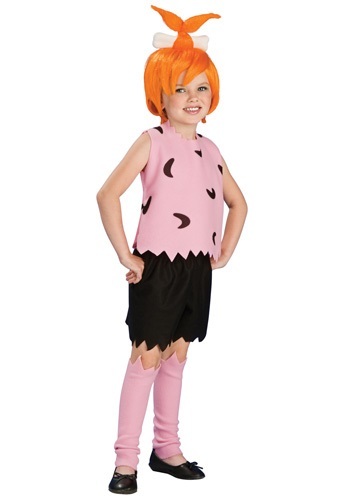 Be Pebbles in this cute ensemble. 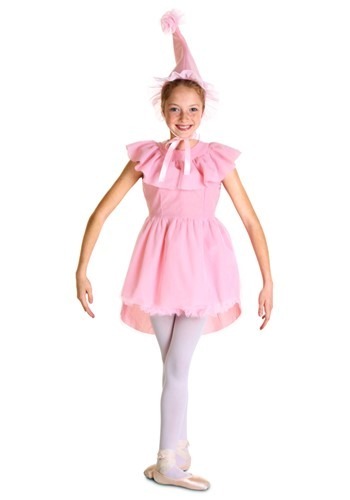 This Munchkin land costume would be wonderful for a school play or musical too. Owl eye glasses and ears. 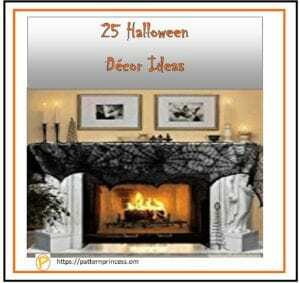 Here are a few other Halloween ideas for you.